As college and university fees are increasing each year, it is becoming a tough job to afford quality education. Specially if you are trying to be independent and want to pay your education fees from the salary you earn through your part-time job. Due to this very reason, many organizations provide students with free scholarships each year. This not only gives students the opportunity to complete their education with ease but also increases the literacy rate around the world. Local College and University: To begin with, be on a look out for free scholarships in your own education institute or the ones in your area. Keep an eye on the notice boards at your institute. You never know when you might come across some announcements for scholarships. Ask your friends or cousins who are studying in some other college to let you know if they come across any such notice. Using Internet to find Free Scholarships: You could search for a scholarship online with just a few clicks. There are a vast number of websites who are ready to provide students with free scholarship. They are helping lots of students, counselors and parents each year. These websites help you search for scholarships by suggesting you the colleges and university nearest to your area. Know the eligibility criteria: After you have found your desired free scholarship, you should first and foremost go through its eligibility criteria. Be thorough with the required age, gender, and area and education level for that scholarship. 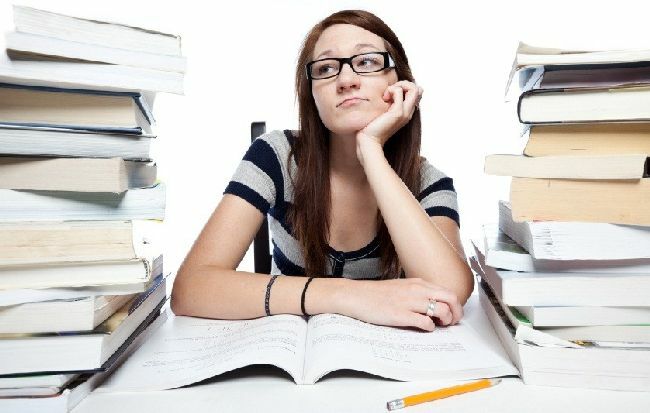 It is useless to apply for a scholarship which does not match your eligibility criteria and thus wasting your time while also causing disappointment to yourself. Have a complete knowledge about the scholarship: Before you apply for a free scholarship, you should know everything about that scholarship, such as if the scholarship involves a particular project, and the objectives of that scholarship. You should also know, if the scholarship is being funded by a private company and if so then you must know everything about that company. Write to them on their email address or call them to collect as much information about the scholarship as possible. Let yourself be known to those who will judge your application: Mentioning just dates and figures and grades are not enough if you really want to win that scholarship. There will be tons of more applications with the same grades and percentages and thus it will become hard for the judges to compare and judge fairly. So in order to make yourself more known to the judges, you must write about yourself. Introduce yourself, your ambitions, your culture, your family so they know who you really are. Prove that you want to study for a reason: Let your judges know that you don’t just need scholarship in order to study but tell them why you want to get educated in some particular field. Let them know about what good you will bring to your country after completing your education. Letter of recommendation: By selecting your referees who know you very well, ask them to write a letter of recommendation for you so your judges about your qualities. To sum it up, there are a lot of free scholarships nowadays by various organizations but what you need to be careful is not to get defrauded by scholarship scams. Save your time and efforts for a free scholarship which is real.